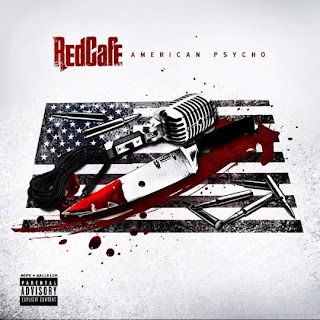 Red Cafe is gearing up to drop his new mixtape: American Psycho tomorrow. So he dropped an appetizer for his fans today called: Loaded, featuring Trey Songz & Fabolous. Check it out.